Sensei Greg Turnbull began his martial arts training at Puckett's Noble House of Karate under Sensei Mike Puckett on February 13, 1986 at the age of 14. 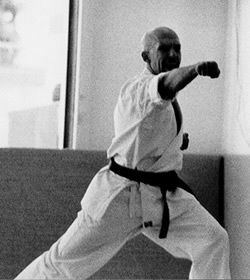 At that time, Sensei Mike Puckett was a 4th degree black belt under Sensei Lyndon Bateson. Teaching a combination of Shotokan, Kempo, kickboxing and Escrima, Sensei Puckett, now an 8th degree black belt, engrained a solid foundation on the meaning of martial arts into all his students. 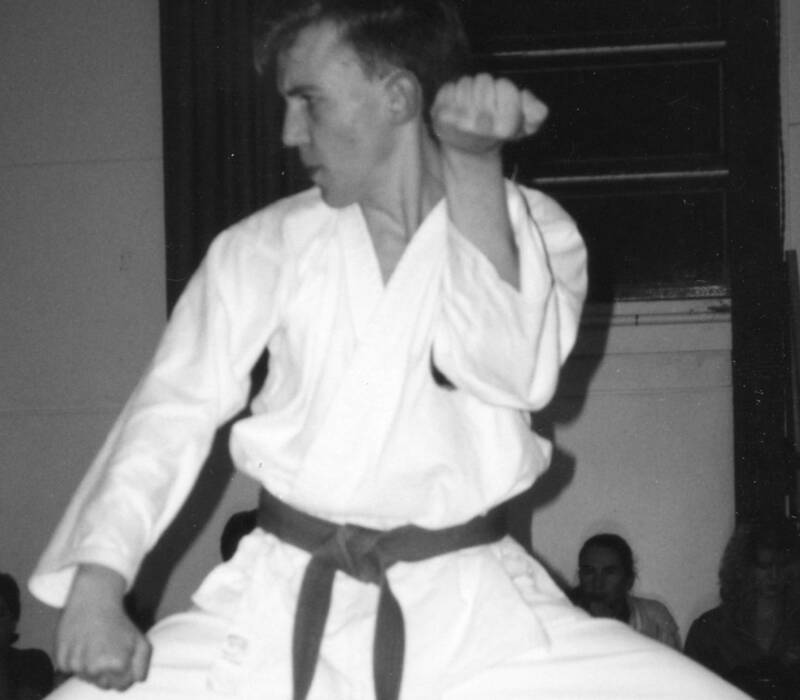 In 1996, after placing 1st in kata at the Vancouver Island Bushido Open Tournament, Sensei Greg was invited to teach karate at Peterec's Karate Kickboxing Academy where he remained an assistant instructor for 11 years. Sensei Stan Peterec subsequently asked Sensei Greg to perform a kata demonstration at Victoria's first Mixed Martial Arts fighting event at Memorial Arena in 1997. 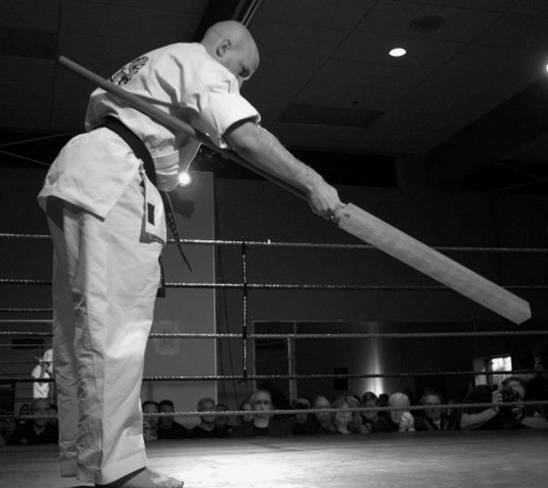 At that same event, Shihan Hitoshi Shiozaki, a 6th degree black belt in Yoshukai karate, also performed a bat breaking demonstration. After seeing the kata demonstrated, Shihan invited Sensei Greg to train under him in Yohsukai full contact karate. In 2002, Sensei Greg was invited to train at the Wong Sheung Hung Fut Kung Fu school in Chinatown, Victoria under Sifu Edmond Wong. Sensei Greg found the style and method of training to be very complimentary to the styles of karate he had experienced up to this point. Through direction from Sifu Wong, he specialized in heavy weapons, such as the Kwan Dao and Tiger Fork, as well as the "drunken boxing" forms as taught by Warren Chow. He also performs as the primary lion dance drummer for numerous community events. On October 22, 2005, Sensei Greg realized a personal dream and opened his own dojo, "Turnbull's House of Martial Arts". In 2008, a friend of Hitoshi Shiozaki, Hanshi Manasobu Kikukawa, 9th degree Shorin Ryu, invited Sensei Greg to train in Ryukyu Kobudo, traditional Okinawan weapons. 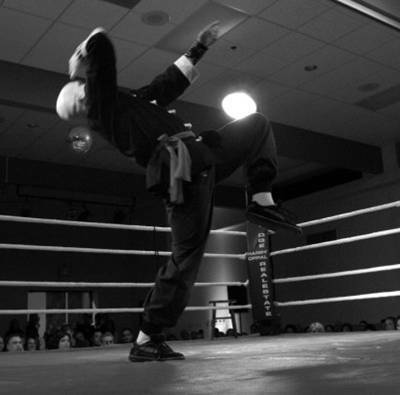 Hanshi Kikukawa is a "walking encyclopedia" of martial arts knowledge with extensive experience in all ranges of karate – weapons, full contact kumite, judo, aikido, and ju jitsu. 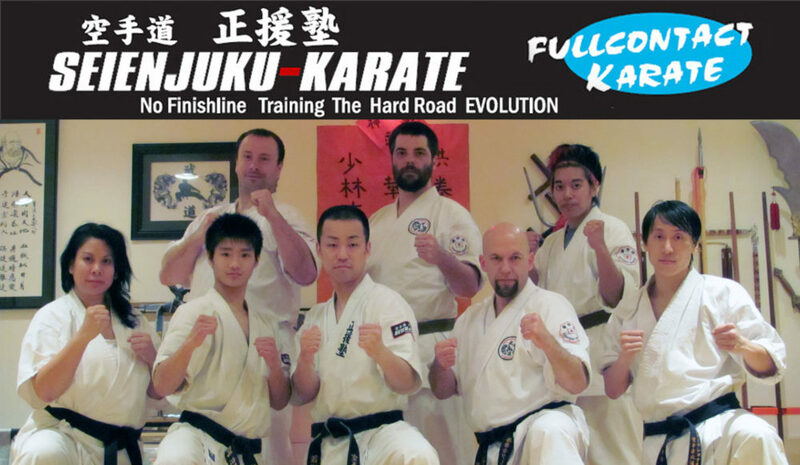 Along with commonly known traditional weapons, such as Bo, Eku, Kama, Katana, Nunchaku, Sai and Tonfa, Hanshi Kikukawa also teaches several lesser known weapons - Rochin-Tinbe, Suruchin, Tecchu, and Tekko. Turnbull's House of Martial Arts is now officially part of the Ryukyu Kobudo Hozonkai of British Columbia. In 2008, Hitoshi Shiozaki Shihan's primary student in Osaka, Masataka Wakatsuki Sensei, separated from Yoshukai Karate and created his own organization, named Seienjuku. 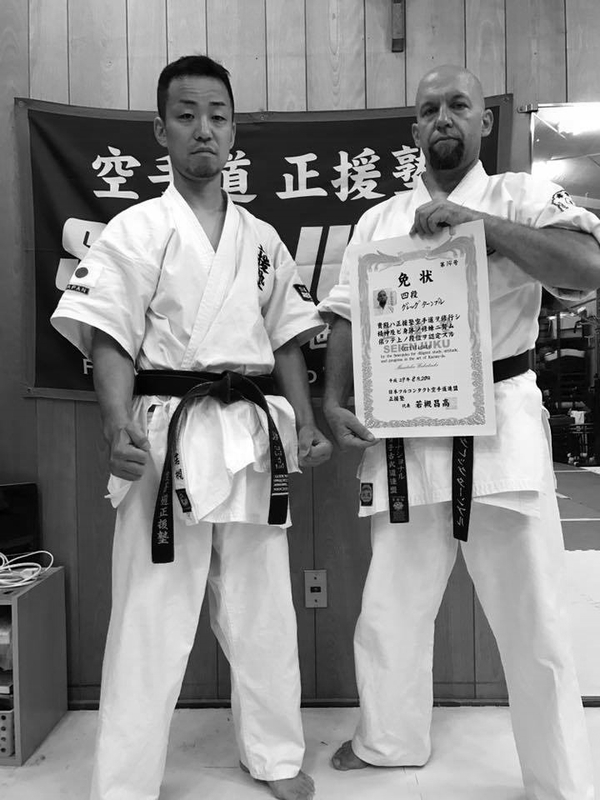 As instructors with the same teacher, Wakatuski Sensei and Greg Sensei exchanged training techniques and visited each other in Japan and Canada. After Yamamoto Soke passed away in February 2017, Greg Sensei made the decision to separate from the Yoshukai organization and requested to join Seienjuku. At the Osaka Jr. Karate Championships on August 20, 2017, Wakatsuki Sensei announced that Greg Sensei would join his association, designated Greg Sensei's dojo as Seienjuku Canada Honbu (head office), and recognized Greg Sensei as Honbu Cho (head office representative).